Popular with retirees from North America and Europe for its beauty, warmth of the people, and high quality-of-life at budget prices. 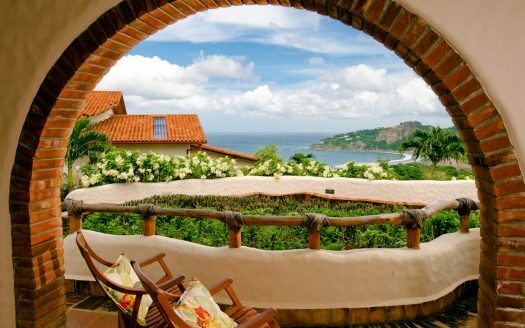 Pacific coast beaches, in particular San Juan del Sur and San Diego, attract tourists and expats. National capitol Managua is the major business center, served by a modern international airport. 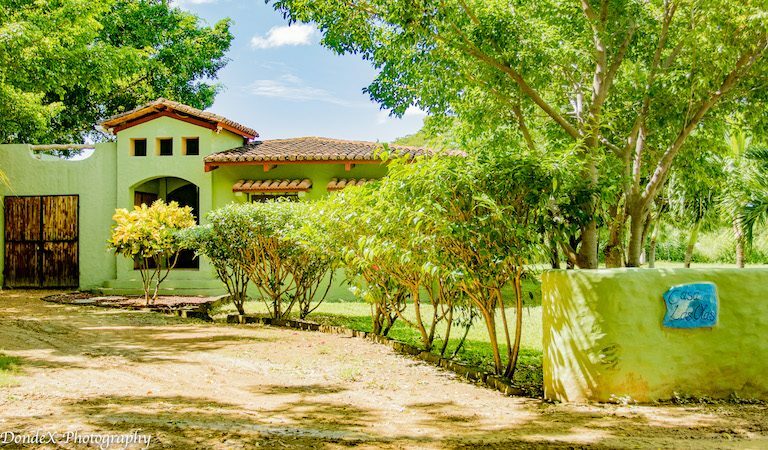 We have highly qualified Nicaragua real estate buyer’s agent who covers the entire country from Granada, Leon, San Juan del Sur, San Diego, to Managua. 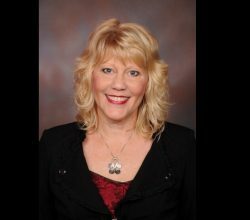 Please contact her for prices of real estate for sale in Nicaragua, as well as current rental rates. Prices have been stable in recent years, and are among the lowest in the region. Rental yields run around 7-8% per year, depending on location. 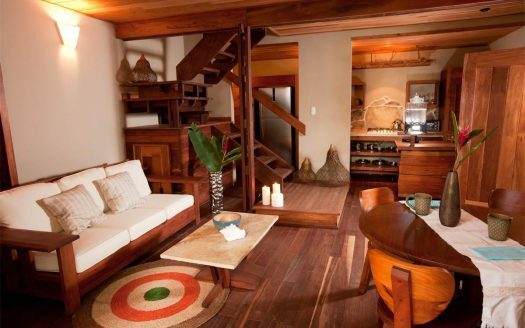 Nicaragua vacation rentals yield 8-12%. 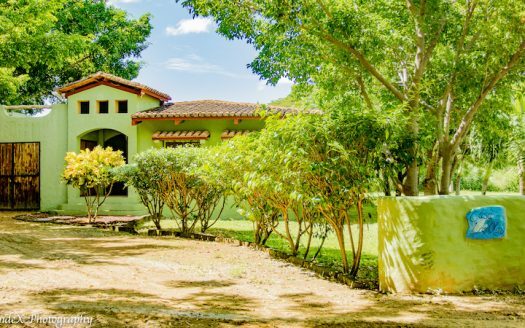 Foreigners can own property with rights equal to Nicaraguans. Thorough title search by a local lawyer and title insurance are highly recommended, as determining legal ownership can be a problem. 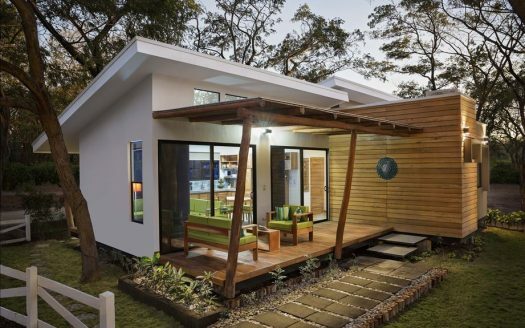 The only restrictions on foreign ownership of real estate in Nicaragua are in coastal areas, where the first 50 meters above high tide are public land that cannot be developed. 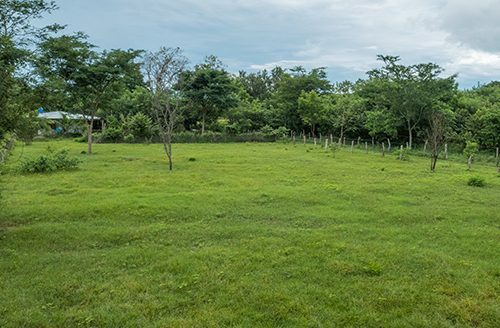 The next 150 meters can often be leased from the government on renewable a 99-year lease, and may be developed. 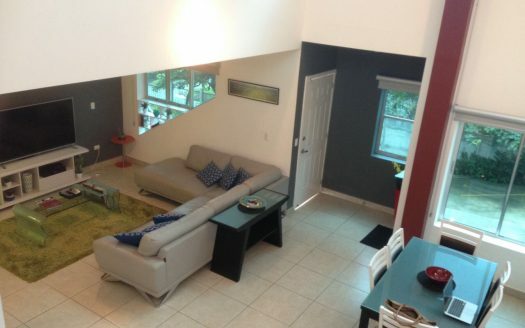 Upon acceptance of an offer by the seller, the buyer pays a non-refundable deposit to the seller of 5 to 15%. Property registration takes about 65 days, after which the buyer takes title. Nonresidents’ rental income is taxed at 20%, on a base of 70% of the rent. 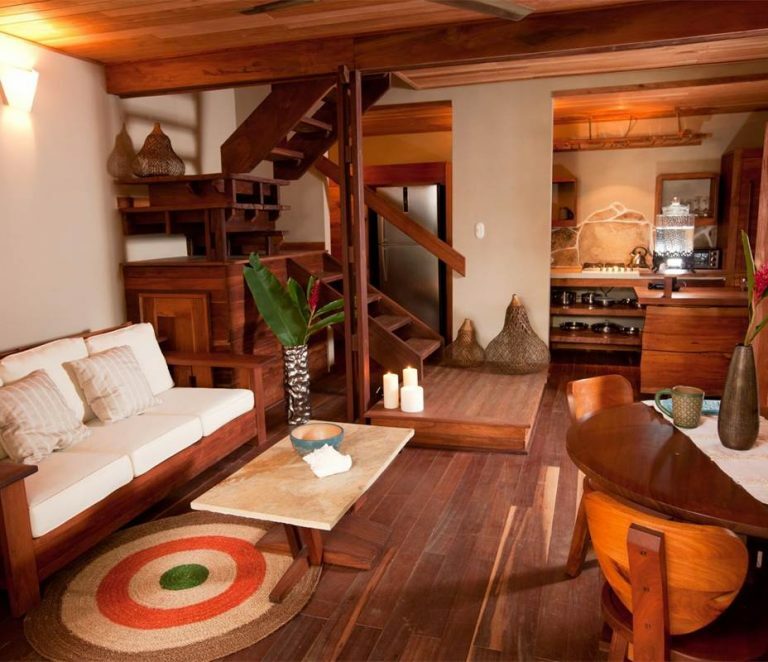 The other 30% of the rent can be deducted for expenses, lowering the effective tax rate to 14%. Property taxes are 1% of a base of 80% of the municipally assessed (cadastral) value. 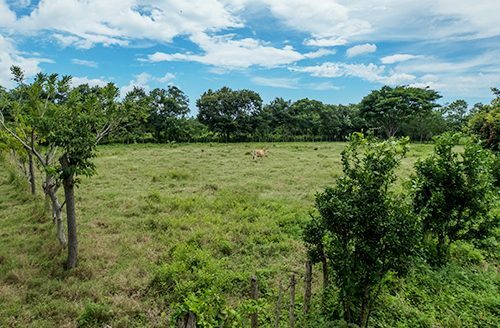 If you do business in Nicaragua, you are required to pay a minimum income tax of 1% per year on the monthly average of assets, even if the business itself shows a loss for the year. 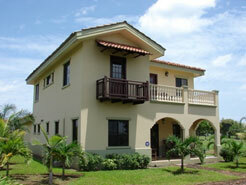 Rents and deposits can be negotiated, with deposits normal one or two months’ rent. Leases can be written for up to four years. 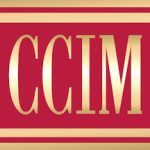 Demonstrated monthly income of at least US$500 per month in the country of origin. 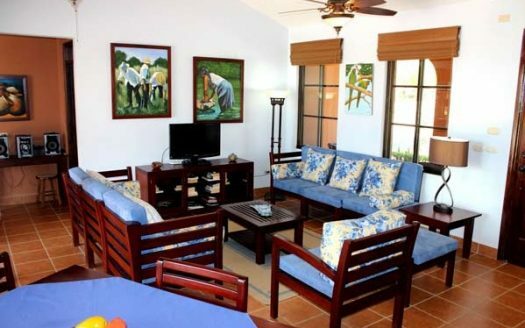 The pensionado visa allows foreign retirees to bring US$10,000 of household goods and personal items duty-free with them, and bring a vehicle into the country tax-free once every five years. 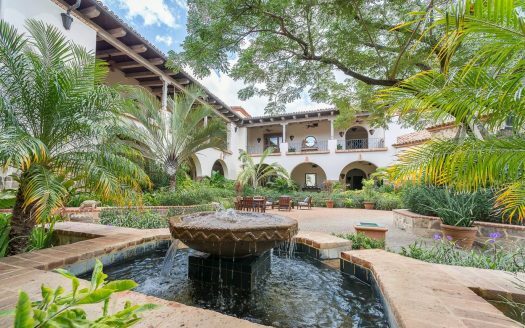 Granada – Situated on the banks of Lake Nicaragua, Granada shares some of the Moorish architectural influences of her namesake in Spain. 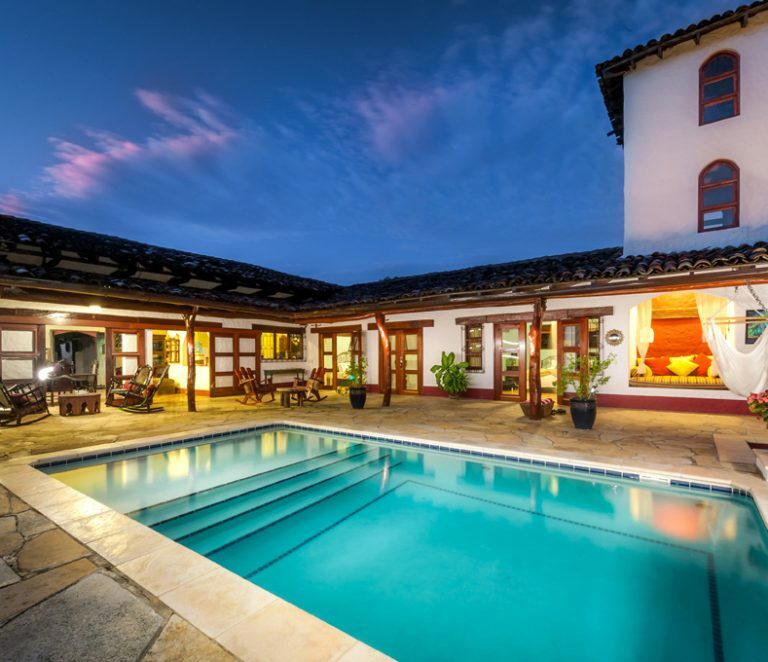 Expats, investors, tourists and retirees have sought out Granada, buying up colonial homes and restoring them – and driving up prices proportionately. 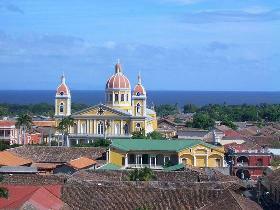 Leon – The country’s first capital, Leon is a historic Spanish colonial city 90 minutes north of Managua. 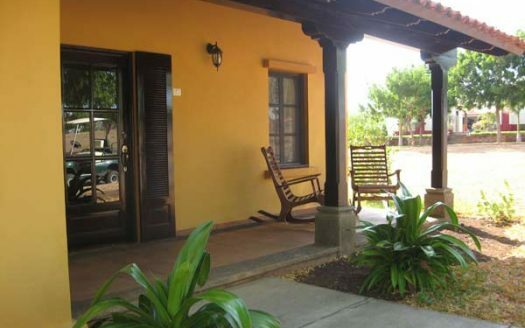 Though not as intensely sought-after or fully restored as Granada, Leon also offers colonial homes, and is famous for its historic churches and universities. It’s also within a short distance of Pacific beaches. 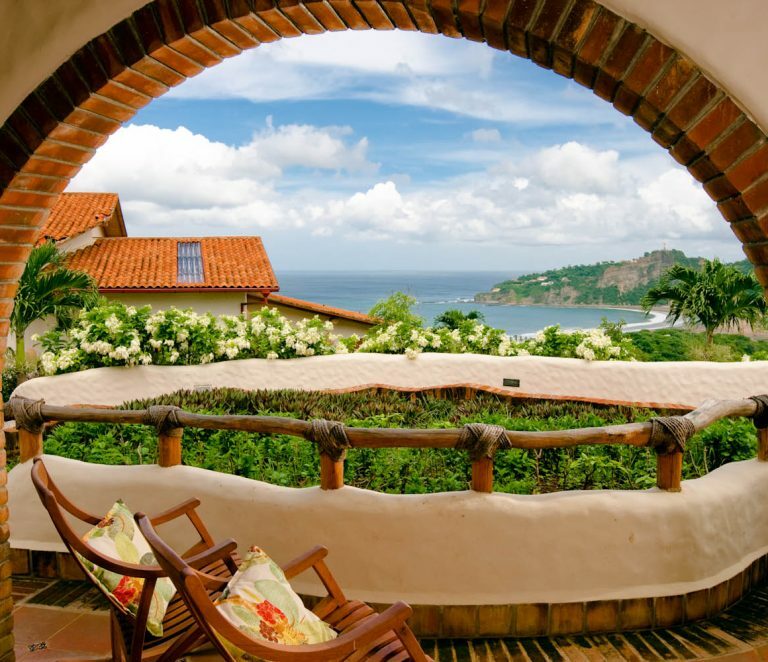 San Juan del Sur – A surfer’s town surrounded by 10 beaches, San Juan del Sur is a small town that has grown in recent years into a center for expats and tourists. 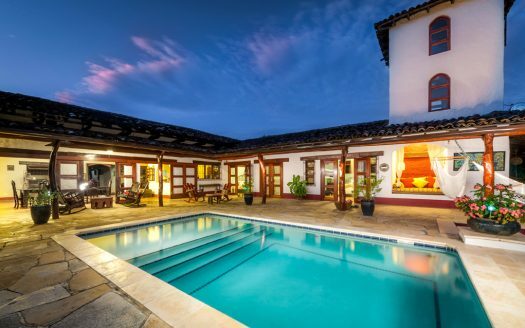 San Diego real estate – A coastal area located along the coastline of the Villa Carlos Fonseca municipality. Until recent years, tourism in this area barely existed since there were no major tourist attractions. 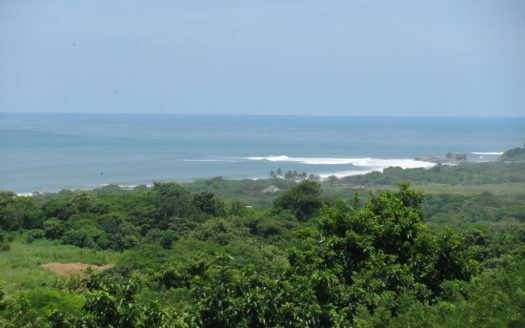 It is hard to determine which came first, the Nicaragua beachfront real estate developments, golfing communities, and beach resorts — or the discovery that San Diego beach has world class surfing almost all year round. 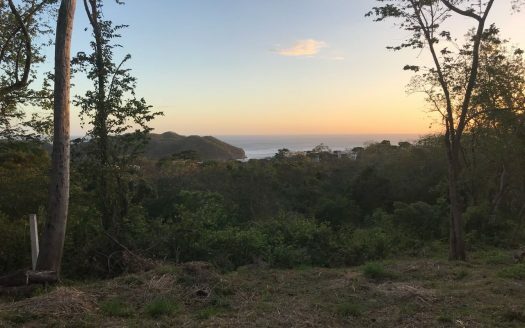 Either way, this area is emerging as a top tourist destination in Nicaragua and as such presents an excellent, early entry real estate investment opportunity. 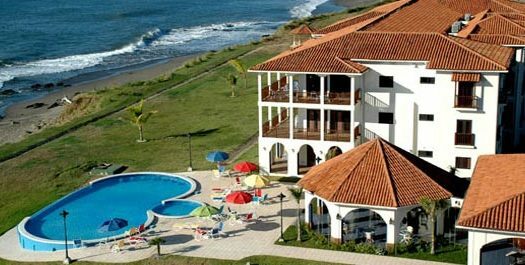 We have a great golf and beach development in this area – please go here to see more information – Gran Pacifica Golf & Beach Resort. 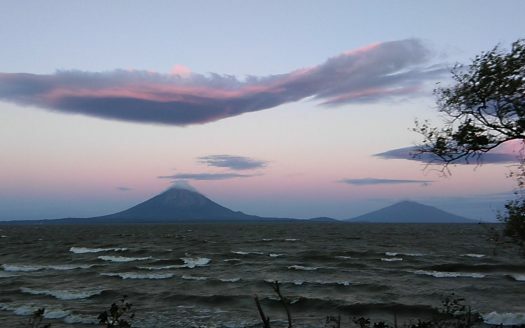 Slightly smaller than New York State, Nicaragua borders both the Caribbean and Pacific coasts with a combined coastline of 565 miles. It is Central America’s largest country, but has only some 6 million people. Nicaragua borders Honduras to the north and Costa Rica to the south. Separated from the central mountains by a broad, fertile plain. Fewer tourists and foreign residents. 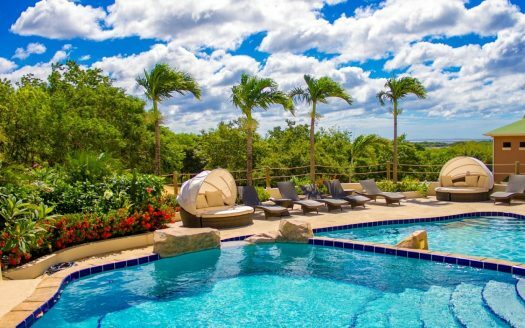 Contact Gail Geerling – our Nicaragua buyer’s broker. 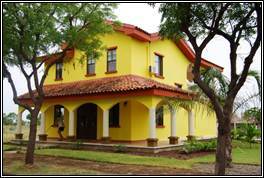 Register as a seller if you have property for sale or rent in Nicaragua and want to list your property for free. 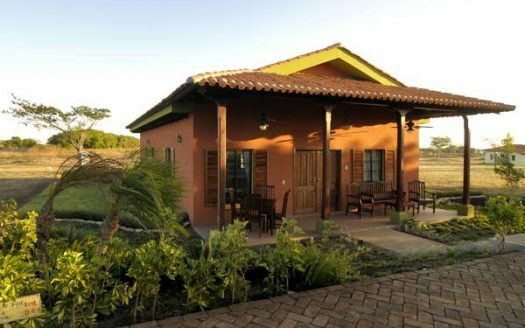 See our Nicaragua real estate listings below to see listings for homes, condos, land, apartments, and houses. 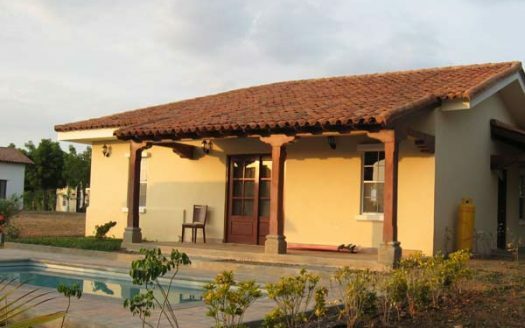 Feel free to list your real estate in Nicaragua – you get 2 free listings.